This adventure will allow you to see the forest as you have never seen it before. Your adventure will begin at the top of these ancestral trees, where you become one with the incredible life of the tropical forest. 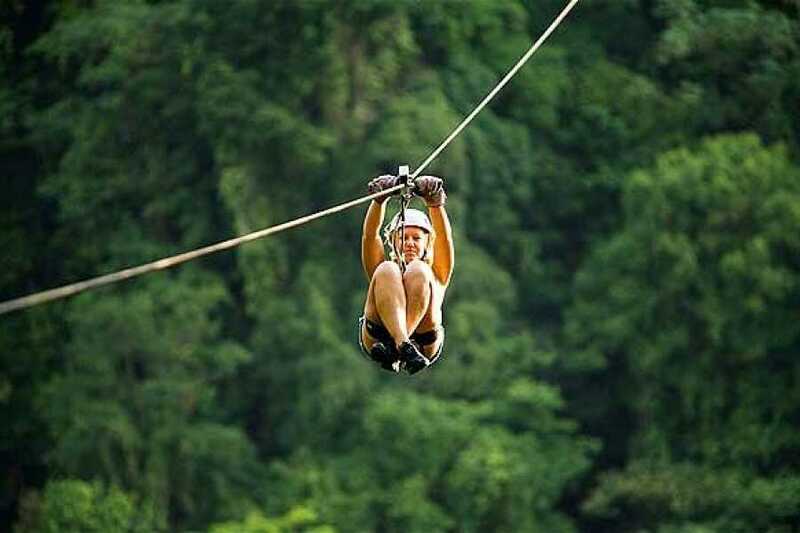 Much like a monkey, you will swing from tree to tree and hang with a harness and safety equipment while you discover the rainforest from a totally different point of view. 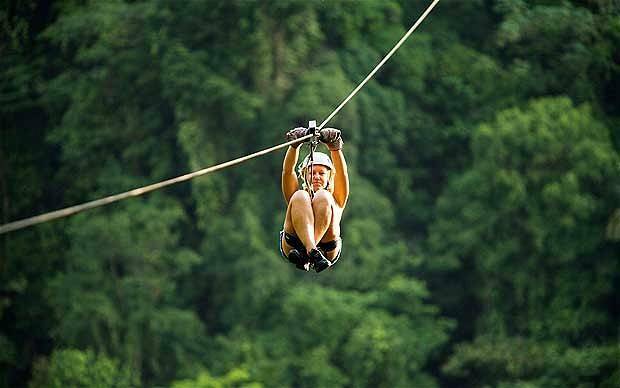 This is an adrenaline experience worth discovering.